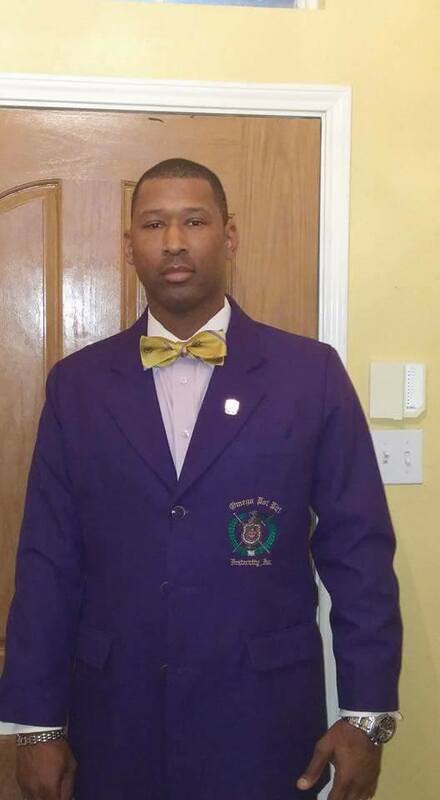 First, giving honor to God, the Supreme Basileus of the Universe. It is a privilege and honor to greet you and welcome you in the name of Omega! On behalf of the members of the Omicron Gamma Gamma Chapter, I would like to extend a heartfelt “thank you” and my sincerest gratitude for your ongoing support. The Omicron Gamma Gamma Chapter was chartered on March 10, 1986 in Arlington, TX and has been serving the community for over 30 years. We are a brotherhood of college-educated men who remain dedicated to providing stellar programming, activities, and scholarships to residents in the DFW (Mid Cities) area. We are committed to the vision of the 4 illustrious Founders of the brotherhood. We remain steadfast, devoted, guided by scholarship and public service, and rooted in Christian principles. To all of our supporters, thank you for your continued generosity and support over the years. We truly appreciate the significant role you play in making our scholarship and community service programs a success. If you are a member of Omega Psi Phi Fraternity, Inc. and are looking for a chapter to join, I encourage you to visit with us at a chapter meeting and/or an event. Please take some time to peruse more information about our chapter. Should you have additional comments or questions, feel free to contact me directly. We look forward to your continued support as we make an uncompromising commitment to the DFW (Mid-Cities) Communities in LEADERSHIP & UPLIFT.